Spieth Landing Mats for Sale Two Spieth Landing Mats, 7.5’ x 12’ x 12 cm Velcro ends only, folding. 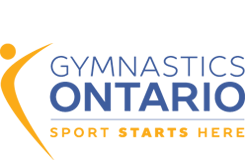 $1,000 each Please email Dave at dave@etobicokegymnastics.ca for purchase inquiry. Two sets of Speith uneven bars. Cables may be included. $300 each Please email Carey at carey@winstarsgym.com for details or to purchase.